How cute is Ziggy? 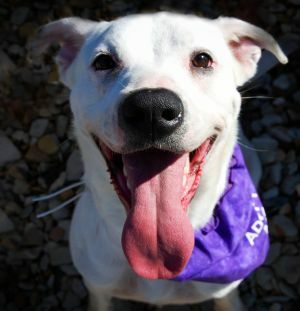 She’s an energetic, loving girl looking for her forever home in Kansas. She loves everyone, including cats! She’d make a great jogging or running buddy.